 Experience the magic of San Francisco Bay at Aquarium of the Bay, where 20,000 aquatic animals are waiting to greet you. Walk through massive tunnels of sharks, bat rays, and swirling schools of anchovies; get a hands-on experience touching sea stars, anemones, bat rays, and sharks; and delight in the antics of our three playful North American river otters. Share your adventure at a reduced rate with groups of 10 or more when booking at least three (3) business days prior to visiting. Get a sneak peek at what goes on Behind the Scenes. Traverse the catwalk above our tanks. Learn about our dive operations. Find out how we care for 20,000 marine animals. When: Daily at 1:00 pm, plus 4:00 pm on Friday, Saturday and Sunday. When: Tuesdays, Thursdays, and Sundays at 2:30pm. Save on San Francisco attractions with special bundles and combos. *See the back of your ticket for details. 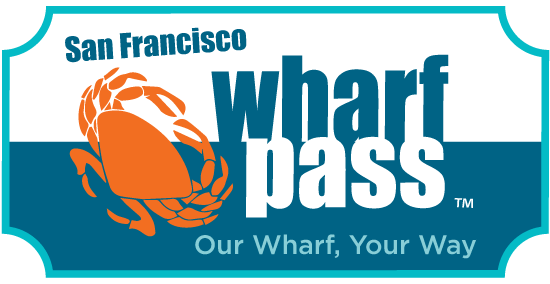 Visitors who dine at participating full-service PIER 39 restaurants receive one hour of free validated parking in the PIER 39 Garage. Participating restaurants include: Bubba Gump Shrimp Co. Restaurant & Market, Chart House, Crab House, Eagle Cafe, Fog Harbor Fish House, Hana Zen Japanese Grill, Hard Rock Cafe, Luigi’s Pizzeria, Mango’s Taqueria & Cantina, Pier Market Seafood Restaurant, Players Sports Grill & Arcade,Swiss Louis Italian & Seafood Restaurant and Wipeout Bar & Grill. Be sure to ask your server to validate your PIER 39 Garage ticket. Multiple parking validations cannot be combined. Limit one parking validation per vehicle. Validation program is subject to change without notice.